There are 310,000 people living in unincorporated communities in the San Joaquin Valley, 65% are people of color and 64% are low income. San Joaquin Valley’s 20th congressional district ranks the lowest in the nation on resident well-being, based on an assessment of health, education, and income. Among the poorest and most isolated of these communities are places outside of city limits that lack the most basic features of a safe, healthy, sustainable neighborhood—potable drinking water, sewer systems, safe housing, public transportation, parks, sidewalks, and streetlights. Historically, these communities have been home to mostly African American and Latinos, and a growing Southeast Asian population. Governed by counties, which were not set up to provide services to dense urban areas, and lacking the representation of a city council, they are systematically underserved in the overall allocation of public resources and are frequently left out of local decision-making processes. Concentrated poverty, institutional and individual racism, and California’s systems of public finance and land use regulation exacerbate the plight of disadvantaged unincorporated communities. This project seeks to address this issue principally by activating communities to advocate for and gain access to clean potable water. Nurture and support communities principally in unincorporated areas of the San Joaquin Valley to organize, strategize and prepare for litigation to improve access to clean water and other services. 1. Identify opportunities for community mobilization where impact litigation can help achieve access to clean water. 2. Create a Clean Water Network consisting of residents, community organizers, advocates and attorneys to share information, tools, and resources. 3. Convene an annual Clean Water Forum consisting of workshops, roundtables and general sessions to empower and train local advocates. 4. 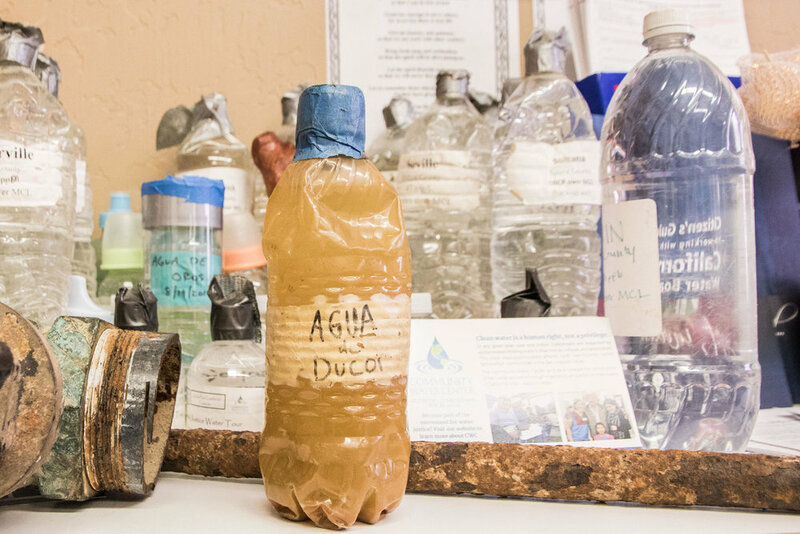 Create a “how to” Clean Water Toolkit for community advocates. Building on Impact Fund’s expertise, we will work with communities which lack access to justice to provide them with the tools they need to take action. 1. Work with local communities to identify the biggest problems and most pressing issues. This will enable us to draw an accurate map of issues and communities affected. 2. Provide additional support for advocacy efforts, connect local communities to qualified legal professionals, foster coalition building and strengthen existing coalitions. 3. Support efforts around impact litigation: consulting, training, identifying co-counsel, arranging for expert testimony, grantmaking and ongoing consulting during subsequent litigation.